Lost important files or accidentally deleted any files on your smartphone? Well, this is something we have all been through and when this happens, the first thing we do is look for data recovery solutions. 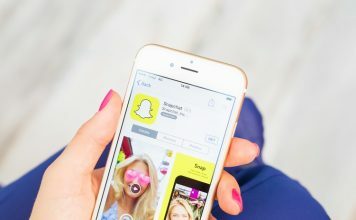 While there are a number of apps and tools that claim to recover data on Android devices, not all of them work, while some work only with rooted Android devices. However, there’s one data recovery solution that we’d recommend. Yes, we are talking about the recently introduced PhoneRescue tool. PhoneRescue brings custom tools for different devices, which apparently makes up for a great success rate. So, what are we waiting for? Let’s get into the details of PhoneRescue, shall we? As I mentioned, unlike most other data recovery software out there, PhoneRecue brings custom tools for different phone brands. 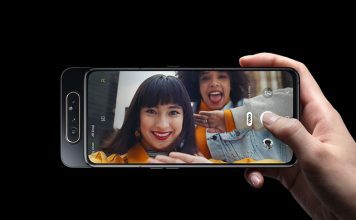 There are specific tools for Samsung, Sony, HTC, Google, Huawei devices, with support for Motorola and LG devices coming in the future. 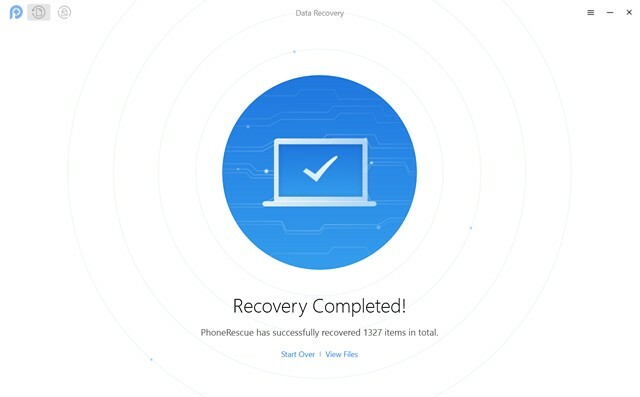 All the specific PhoneRescue tools bring customized technologies for specific device makers, making up for a more accurate data recovery solution. 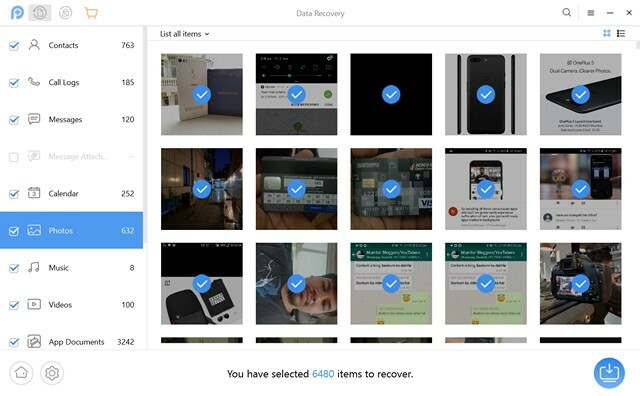 PhoneRescue recovers all the lost data right to your phone. That’s right. 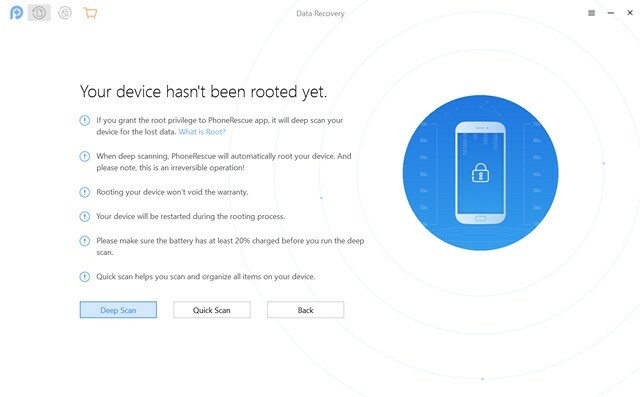 This means that you don’t have to first recover data on your computer and then transfer it to your phone. PhoneRescue does it for you. 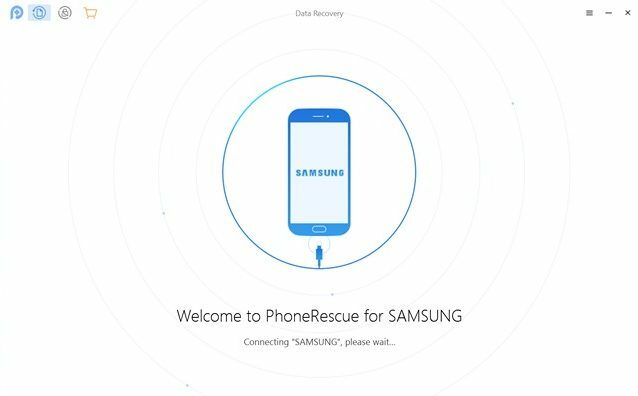 PhoneRescue lets you recover a ton of different data, so no matter what data you may have lost from your smartphone, the app should be able to rescue it. PhoneRescue supports recovery of contacts, call logs, messages, calendar details, photos, music, videos, app documents, WhatsApp attachments and and LINE Messenger data. The PhoneRescue tool brings you multiple types of data scanning. There’s Quick Scan and Deep Scan. As the name suggests, Quick Scan scans all the items currently available in your device. On the other hand, Deep Scan roots your device to find your deleted files from any system level folders. 1. 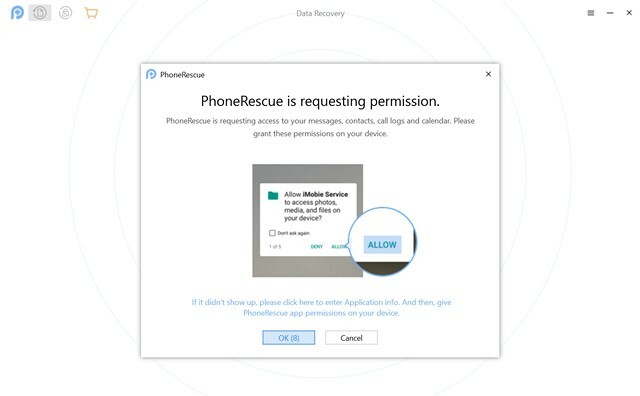 Open up the PhoneRescue software on your PC and connect your smartphone to the computer. 2. 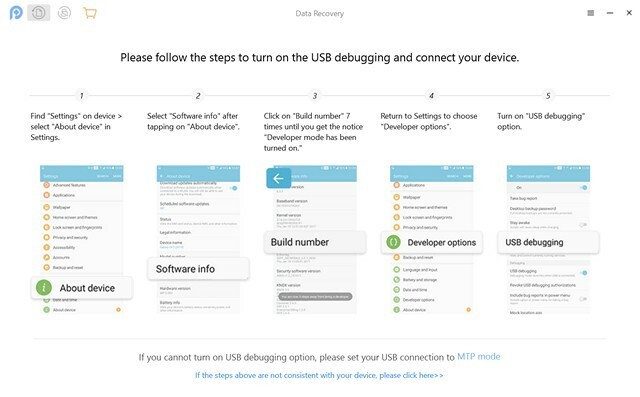 Then, make sure to enable USB Debugging on your Android smartphone by going to Settings->Developer Options->USB Debugging. 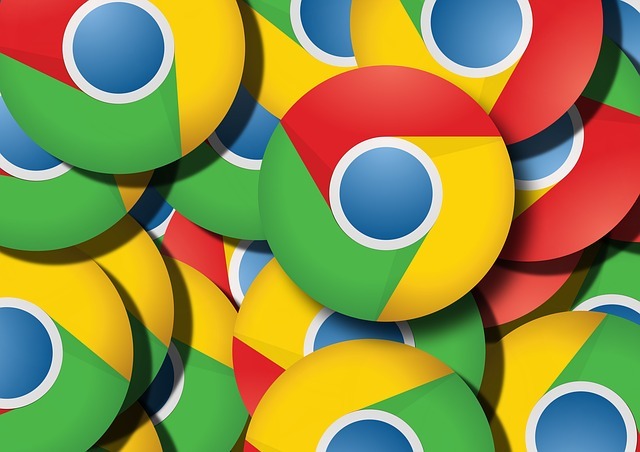 Once done, you should get a prompt to allow USB Debugging for the computer you’ve connected your device to. 3. 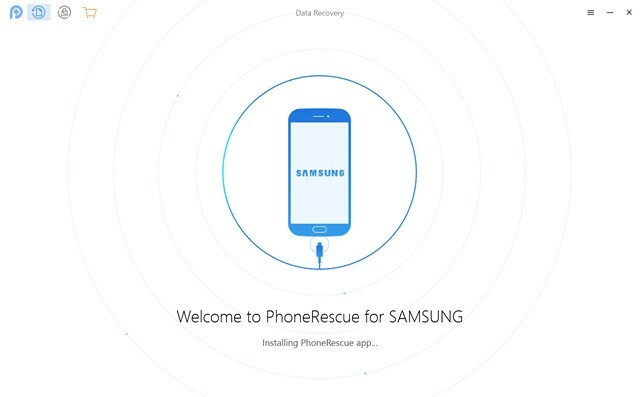 Once your phone is connected to the PhoneRescue tool on your PC, the PhoneRescue app will be automatically installed on your smartphone. 4. 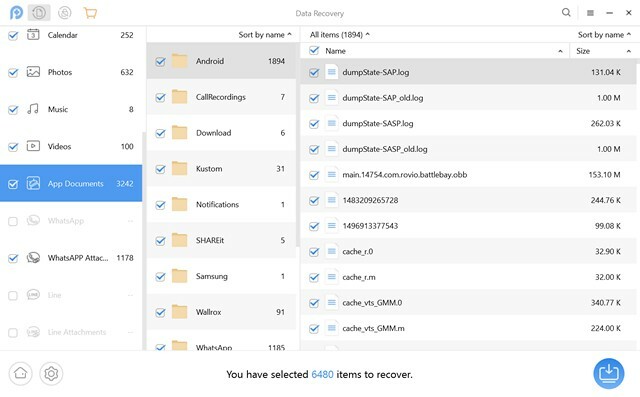 When the device is connected and ready, you will get to select the files types you want to recover from your device. Once selected, click “Next“. 5. Then, the tool will start analyzing your device and the PhoneRescue app will prompt you for various permissions. Give it the permissions it requires and click on “Ok”. 6. Then, you will have to choose whether you want to do a “Deep Scan” or a “Quick Scan”. I chose Quick Scan. 7. 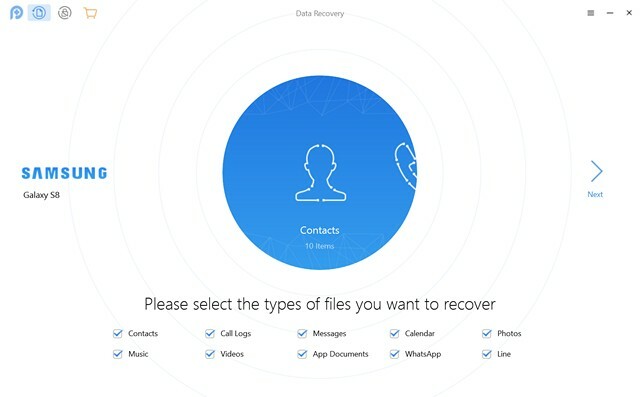 After that, the software will look for deleted or lost files on your device and once the process is finished, you will find all the lost items you can recover. You can select the files you want to recover. The good thing is, you get all the details around the files and you can even preview files, like photos or videos, which is pretty cool. 8. 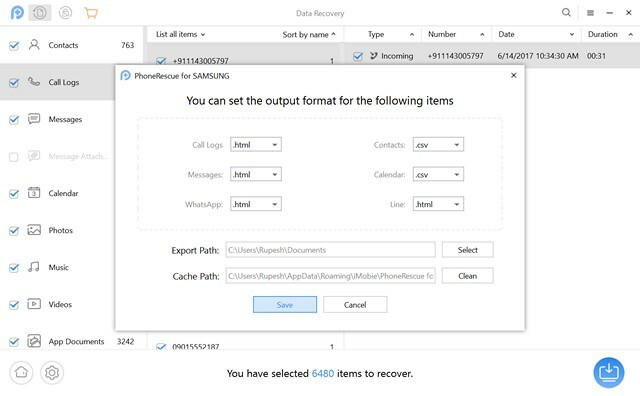 Once you have selected the files you want to recover, you can hit the settings cog icon to change the output format of specific files types like call logs, contacts, messages etc. 9. 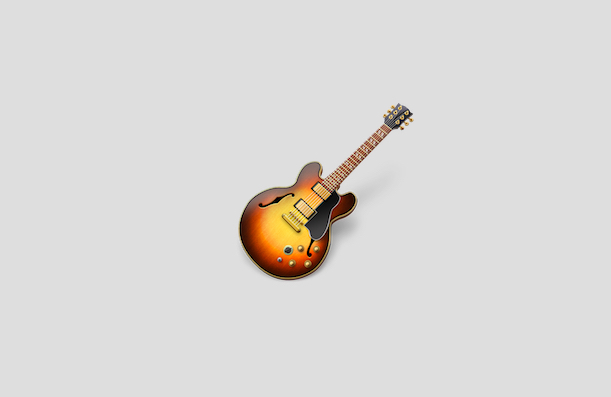 You can then just tap on the blue icon at the lower right corner to start recovering files. Do note that you need to have the full version of PhoneRescue to recover files. The files are recovered pretty fast, so you don’t have to wait a long time. As you must have noticed, the PhoneRescue app is fairly easy to use. The interface is easy on the eyes, unlike many other data recovery tools out there. 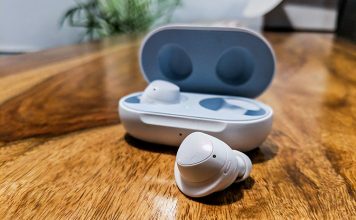 It has a very cool looking interface, with white and blue accents. Plus, I really like how all the features are laid out in front, since you don’t have to dive into any hidden settings page. Also, another feature I really like is the ability to preview all the files that you can recover. Overall, I really like the PhoneRescue tool, thanks to its simplistic interface and working, and also due to the fact that it just works very well. As I mentioned above, PhoneRescue is available for Windows and macOS. 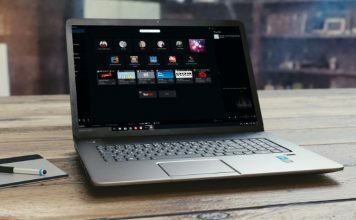 The tool is available in a free trial, but the free version only lets you preview files available for recovery and you will need the full version to recover any files. The personal licence of the software is available for $49.99, while the family license is available for $69.99 and a business licence for $199. Ready to Recover Lost Data Using PhoneRescue? Well, the PhoneRescue is an app that’s definitely worth a shot if you have lost any data on your Android or iOS device. Before you pay for the app, you can try its free trial and see how it works out for you. 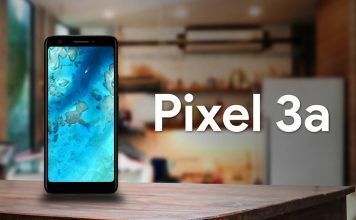 Do let us know your thoughts on PhoneRescue in the comments section below.